GET BAKED WITH BEEZLE EXTRACTS! 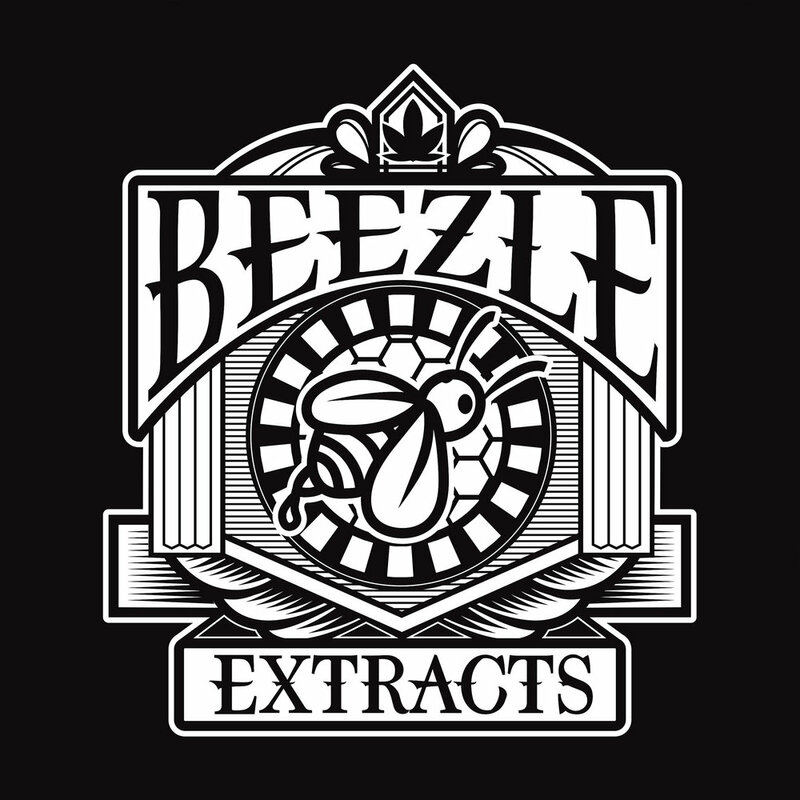 BEEZLE EXTRACTS WILL BE PROVIDING FREE SWAG AND DABS FOR ONLY $1 (+ TAX) WITH ANY PURCHASE! Situated in the heart of Sonoma County, Beezle Brands is a cannabis company producing a full line of concentrate products for the medical and adult use markets. We take pride in supporting our community and working with local farmers to source the greatest cannabis from all around Northern California. Our job is simply to bottle the essence of these incredible plants and deliver it to the people. Note: Due to State regulations, it is not permitted to process transactions past 10pm; therefore, last entry will be at 9:50pm M-Sat. We appreciate your understanding.